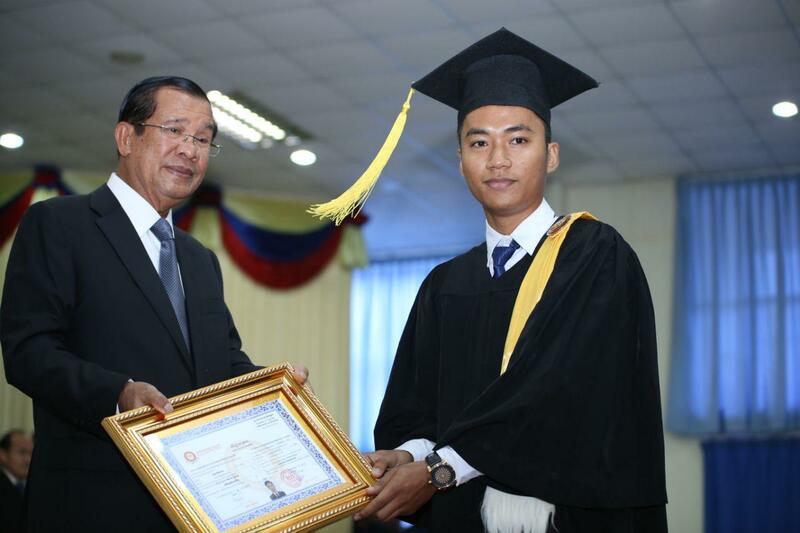 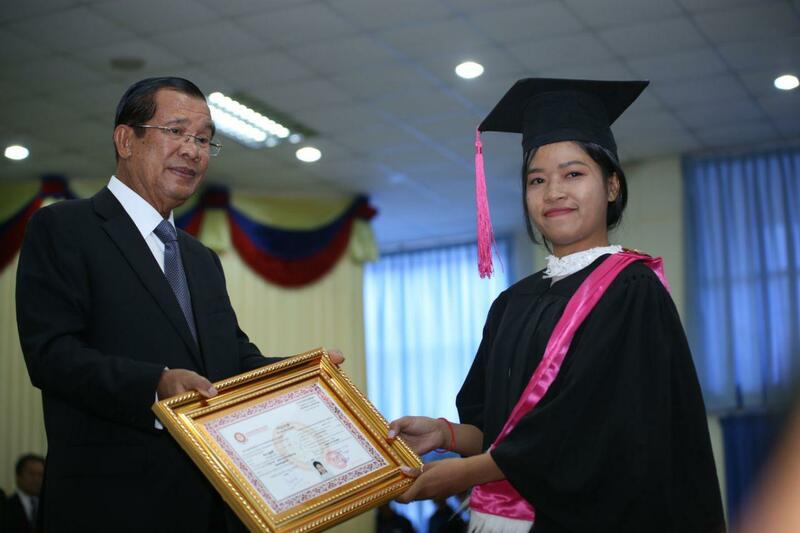 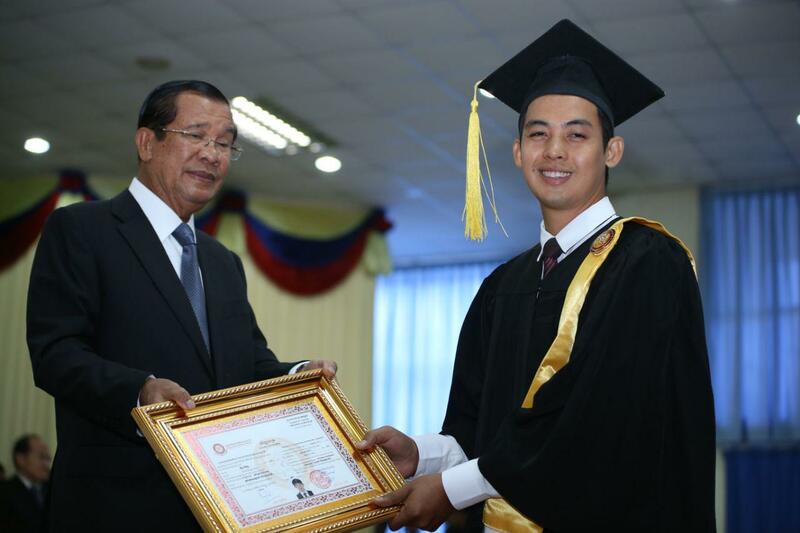 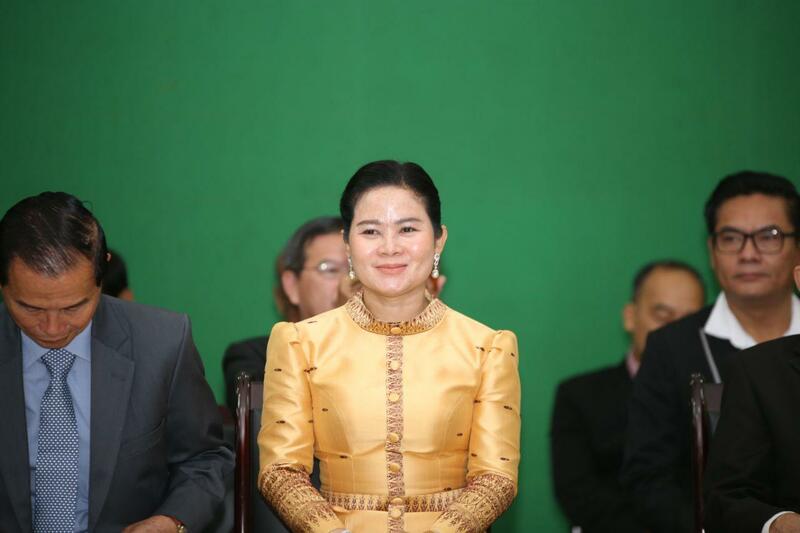 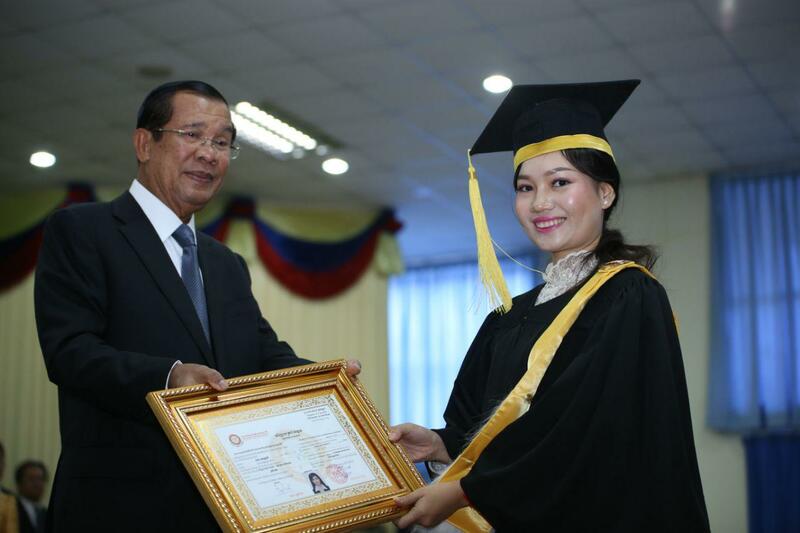 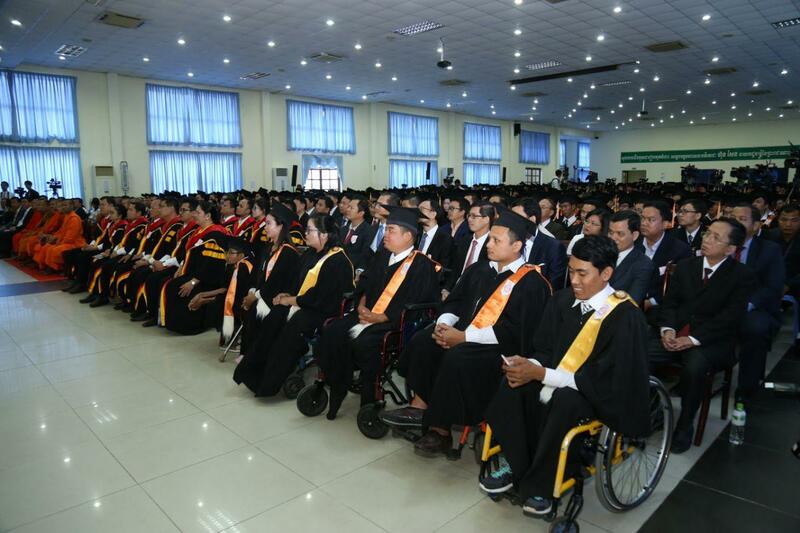 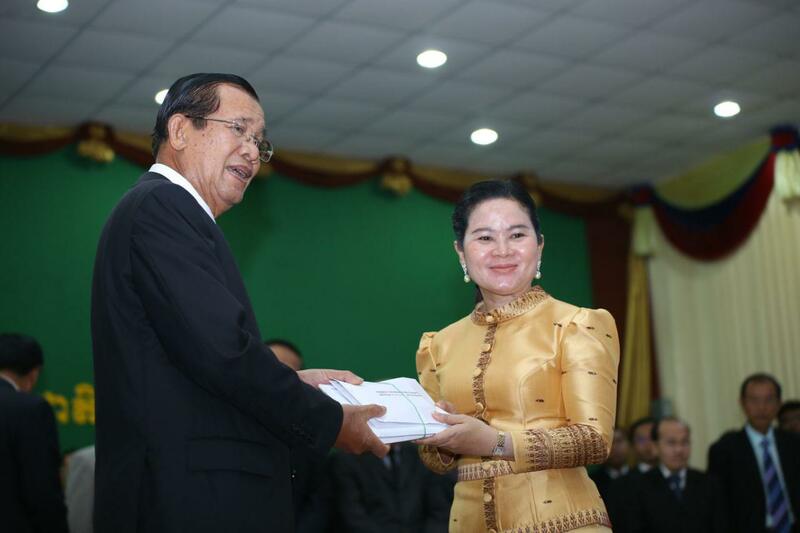 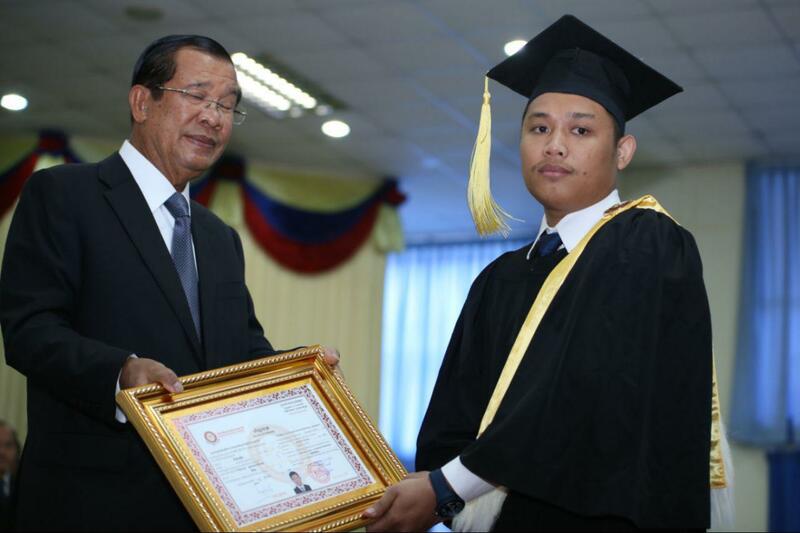 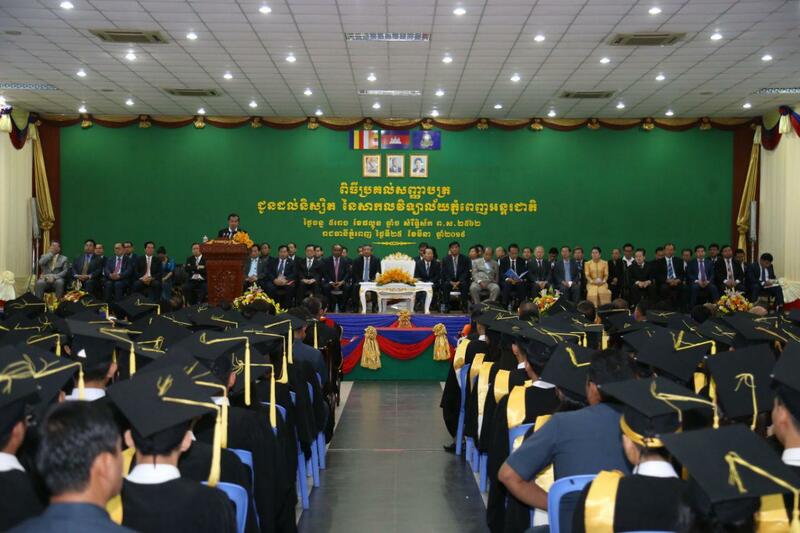 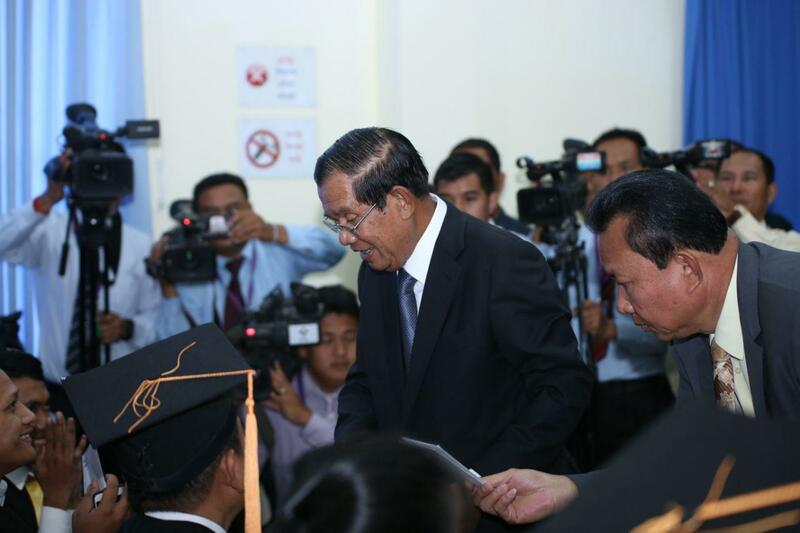 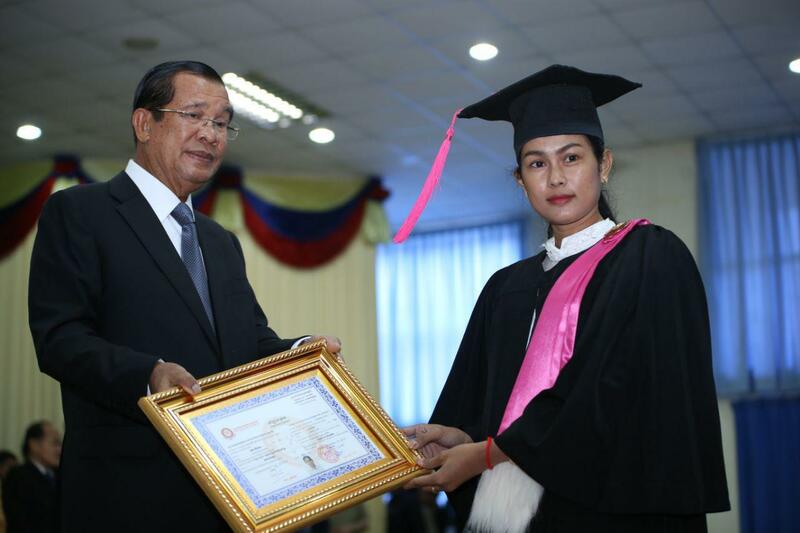 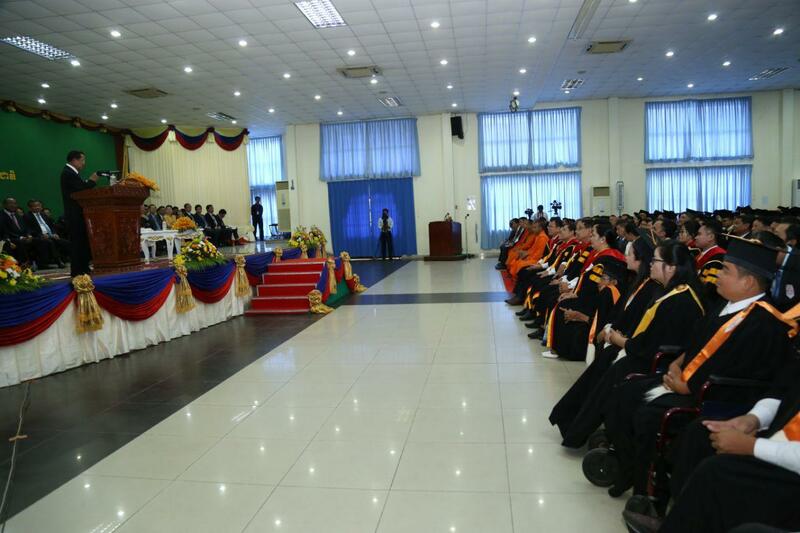 Phnom Penh (FN), March 25 – Cambodian Prime Minister Hun Sen called on citizens to catch rain by using reservoirs and urged the authorities to solve water crisis for people facing crisis, speaking at the graduation ceremony of Phnom Penh International University on Monday. 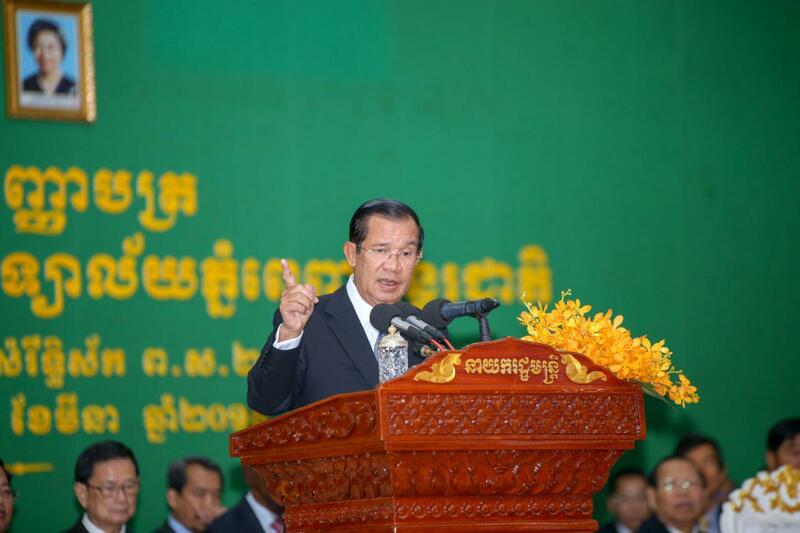 "The rain will not last long. 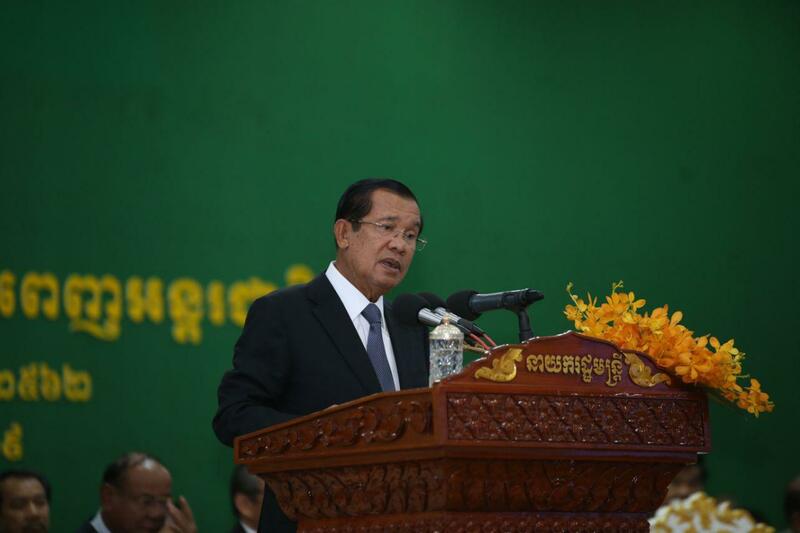 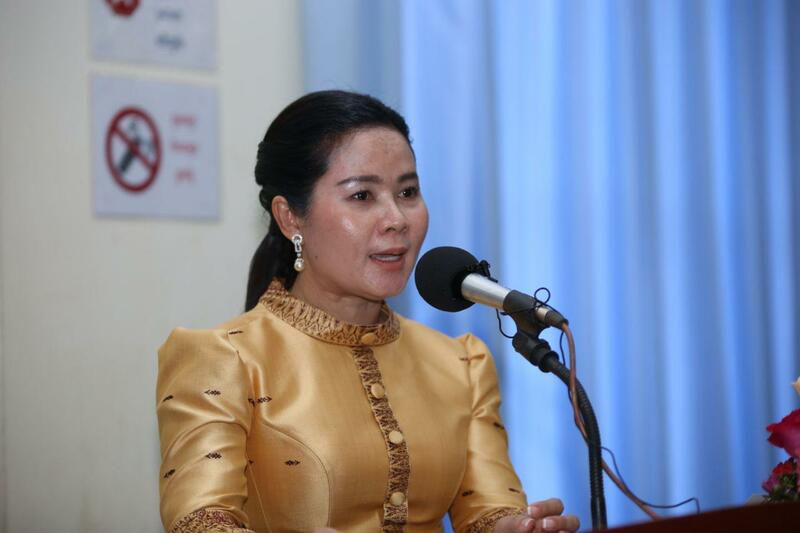 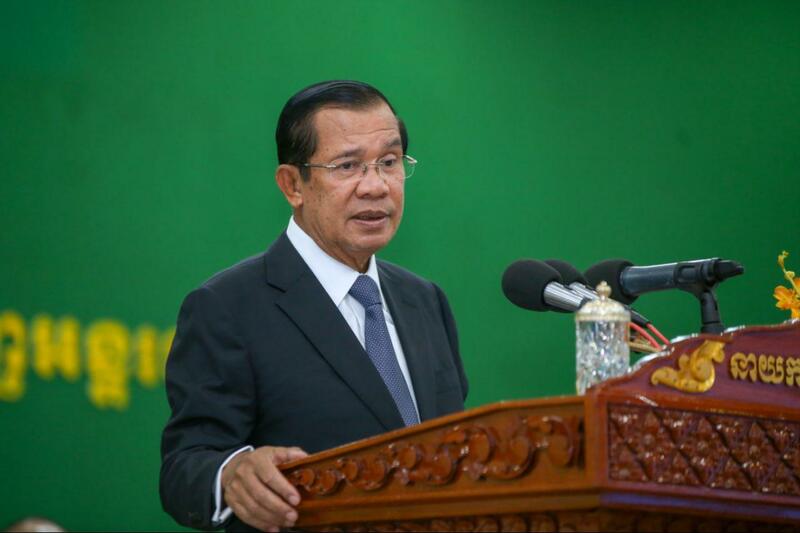 Everyone should catch rainwater and use it later during water shortages,” said Prime Minister Hun Sen.
Prime Minister stated that no countries could control weather.